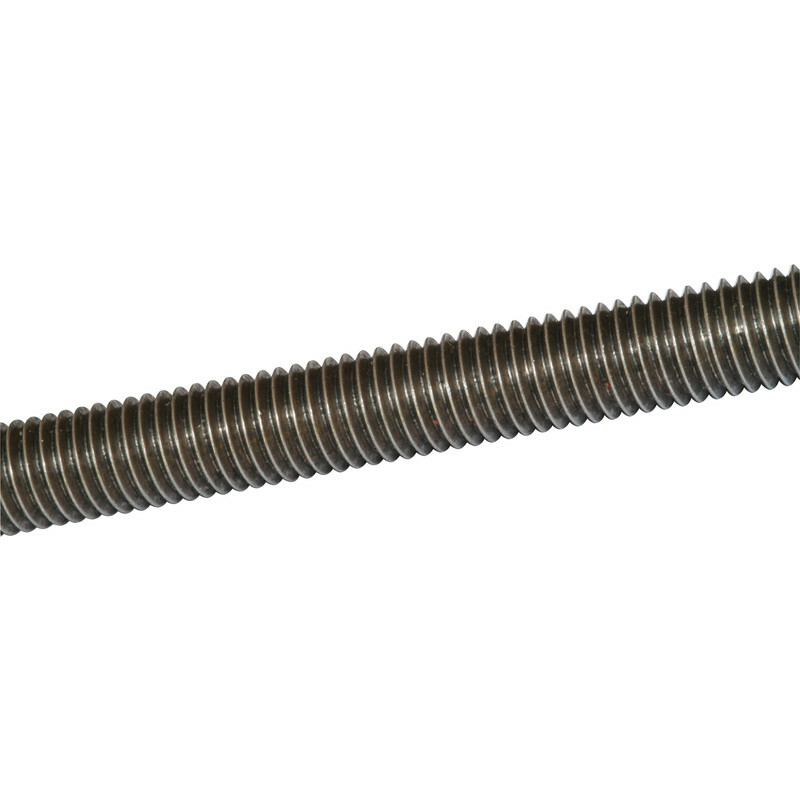 Stainless Steel Threaded Bar M8 x 1m is rated 4.8 out of 5 by 29. Rated 5 out of 5 by Pete45 from Exactly As Described. Great item, totally as described. Arrived square and undamaged and of decent quality. Recommended. Rated 4 out of 5 by Dong Ding from Good Value For Money I purchased these steel rods recently and I'm very happy with them. They're very strong and will be ideal for the job. Always a good bargain to be had at this site. Rated 4 out of 5 by Miketee from Good quality 12mm Stainless Steel Studding Absolutely perfect for making fixings outside. I have just built a pergola which my descendants can take apart in the future. However one minus- Toolstation only supply 12mm SS nuts in a pack of 100  £15.22-would suggest making some packs of 10 available. Rated 3 out of 5 by Nick20 from Stainless Steel Threaded Bar M10 x 1m Stainless Steel Threaded Bar M10 x 1m is a bit soft, and bend when apply high torque. Try to use it to build myself a bearing/ bushes extractor but failed as the M10 threaded bar was not strong enough. Rated 5 out of 5 by Wwwdotsteve from Just as good as elsewhere but much cheper I think my title sums it up!